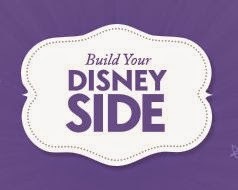 Express your Disney side go build your Disney Family Decal. 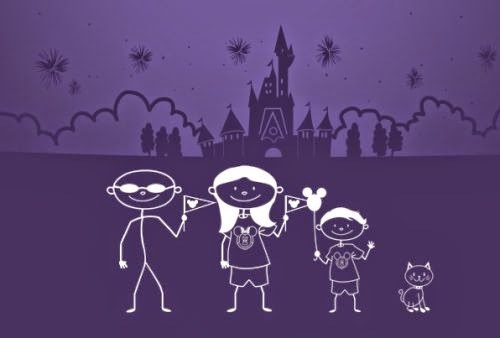 Click the ink below to go to the Disney website to make your decal to share with your friends. Just click the link below to pick each family member & their outfit plus a pet if you wish & then you can share it with friends.